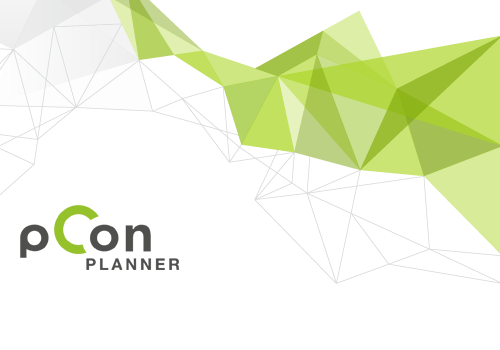 The tutorial videos posted in the last weeks gave you insights on the topic of presenting your room plans with pCon.planner. If you want to access the videos again, just go to our YouTube channel. We put together the playlist “Presenting with pCon.planner” on which you can find all 8 videos from our series about this topic. If you want quick and easy access to the videos at all times, just bookmark the playlist in your browser. 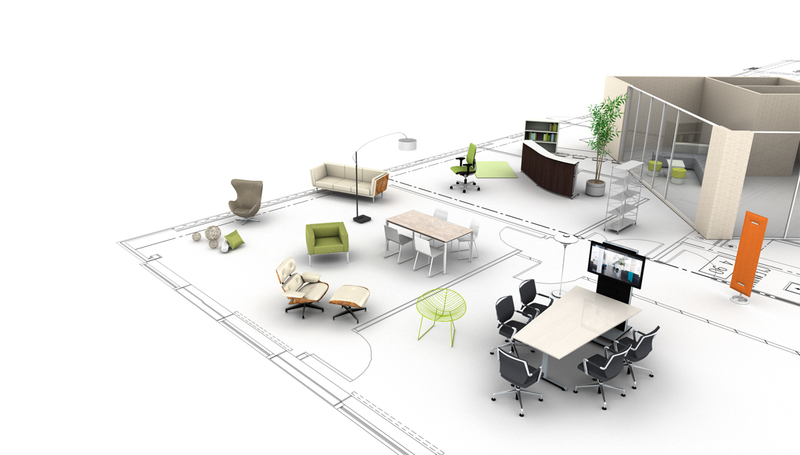 If you are regular reader of the pCon blog you probably know that the pCon.planner is a professional room planning tool that is commonly used for the design and visualization of office areas. But that is not the only area of use: In fact, the room planner becomes increasingly popular in other areas, too. It is used, for instance, for the planning of living areas, hospital rooms and – as the headline already suggests – for the planning of store areas and sales rooms. 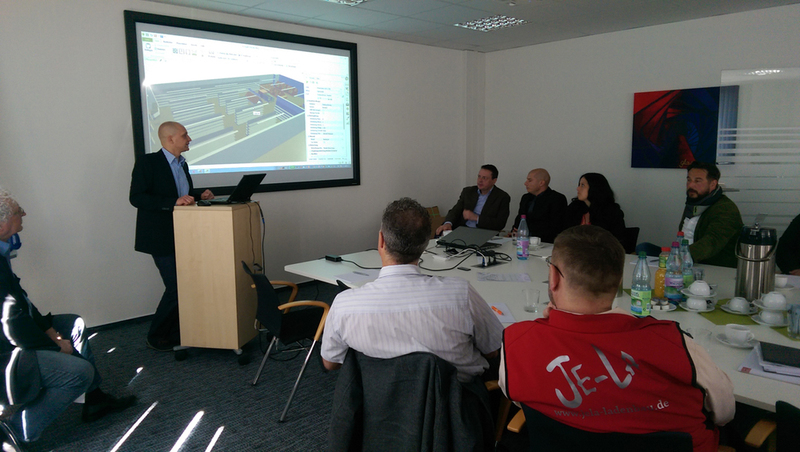 Some time ago the bloggers from moebelshop24.de (German-language) published a post about CAD planning and its function in the advisory process in their company. We think it is particularly splendid, that the furnishing specialists over at moebelshop24 use pCon.planner for the planning of clients’ offices. The 3DWeb export in pCon.planner generates a 3D model of objects from your planning. Using our online presentation service Impress you can view this data in your web browser. You are able to rotate the object, move and zoom into details of the object. 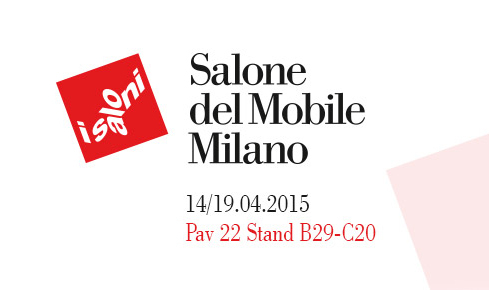 From Tuesday 14th to Sunday 19th April 2015, the Salone del Mobile takes place at the Rho Milan Fairgrounds. The fair is the acknowledged sectoral international benchmark event year after year, attracting more than 300,000 visitors from all over the world. The staff of EasternGraphics in Ilmenau supports the work of the Children’s Hospice Mitteldeutschland Foundation by donating 570 Euros. The money was raised in the course of several company events.